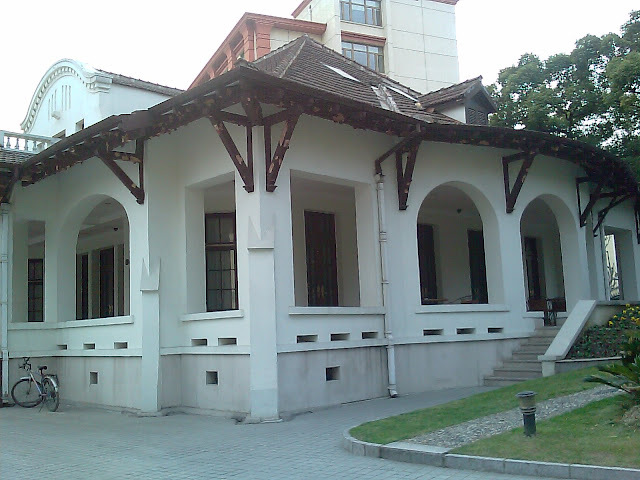 District: It is in the Xuhui District at the heart of the historical French Concession. Range: It starts on the west from Huashan Road, and on the east ends at Huaihai Middle Road. History: It was named Route Gustare de Boissenzon before when French lives along the road. There are nice lane houses along both side of the road. Scene: Along the road are Phoenix Trees. 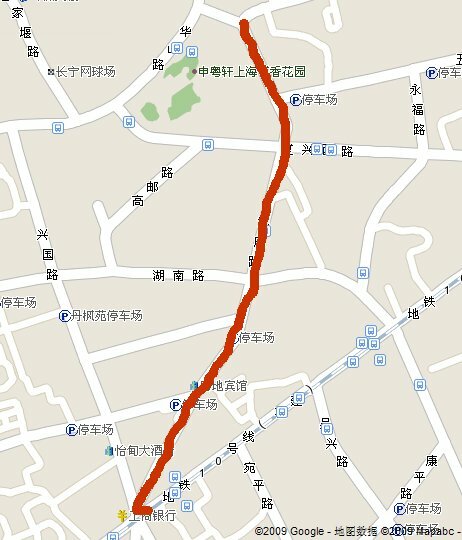 I found a nice website with details of many roads in Shanghai: Adaimedia’s Fuxing West Road Page. 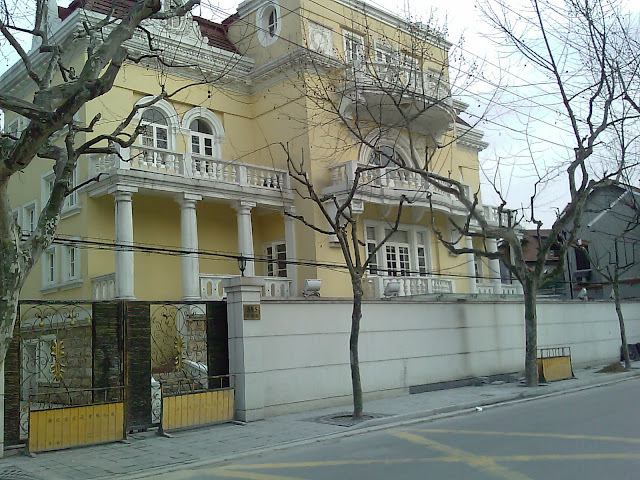 I have visited one house of a middle class Shanghai people on the road – currently the house was turned into a gallery called Elisabeth De Brabant Chinese Contemporary Fine Art at 299 Fuxing West Road. 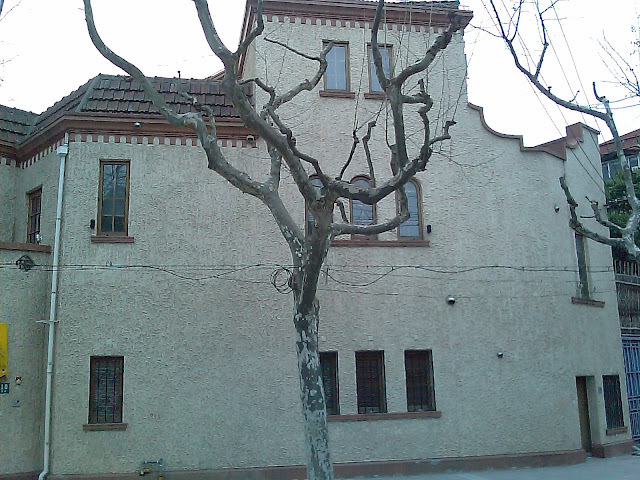 The internal architect was amazing, and the deep historical root of the house is also wonderful. 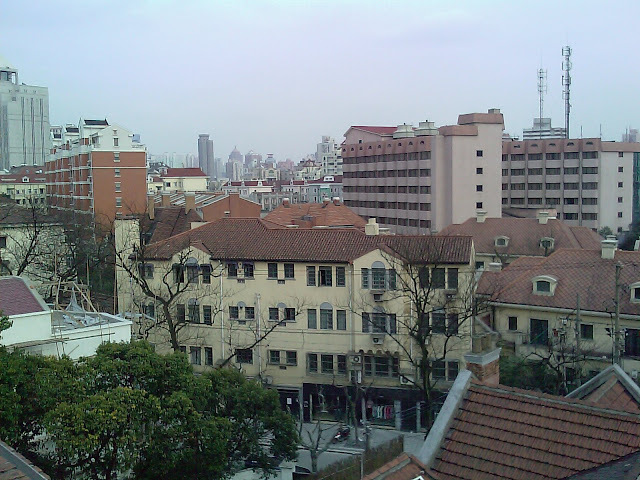 On the part of history, there are very conflicting opinions about whether people in Shanghai, or to a bigger extend, people in China should cherish the history of a French concession. Many of my friends hate to talk about it, because the rented land time was the scare on people’s heart. 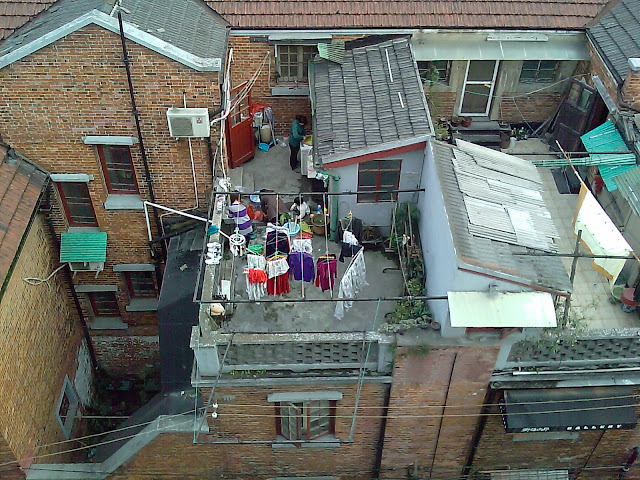 However, people in Shanghai more tend to accept the history and show their love and care about it. 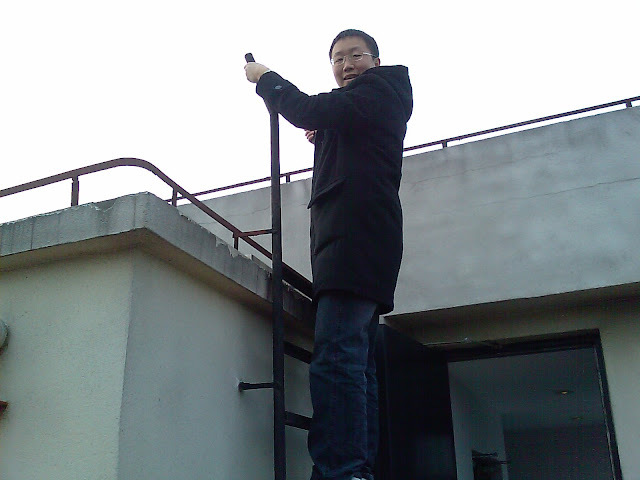 The recent Waibaidu Bridge was one of the example that no matter where the buildings or bridge, or architect comes from, as long as it is part of the history, people take care of it. 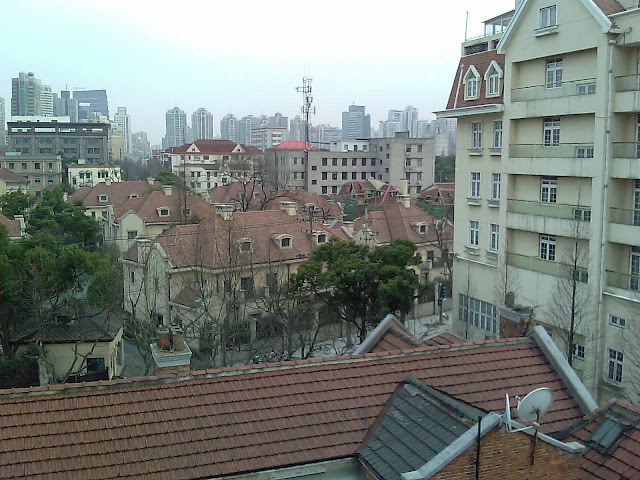 I am also in love of every small old villa and building of Shanghai. Many people hate them just because who built it. But I think it is dangerous, just as in the Culture Revolution, people destroyed the most precious part of our culture heritage just because they are part of “four old” (belong to the old times). I promise that I will put photos onto this page. 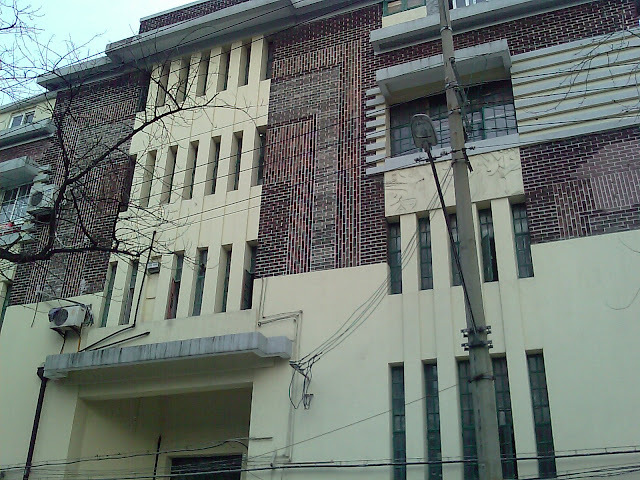 There are some nice buildings along the road, which I just need to find time to take photo of. When I have a meeting on the Huaihai Road, I typically abandon taxi or bus, and walk there, so I can pass this Fuxing West Road. It is definitely one of my favorite road.